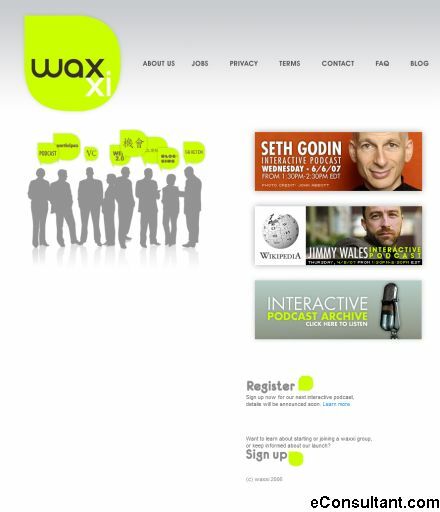 Description : Waxxi is a presenter and producer of live and archived interactive podcasts. The invitation is open to anyone who wants to be a part of the experience, and have the chance to ask our guests a question, or comment on something relative to the topic. Hundreds globally will participate.